I am one of those people that can’t wait for October. Why? Halloween, of course! October is an extra special month this year since Ghostbusters comes out on DVD! You don’t want to miss Ghostbusters: Answer The Call Extended Edition that is now available on Blu-Ray, DVD, and Digital today! I’m excited to let you know how you can Boo-It-Forward, too! 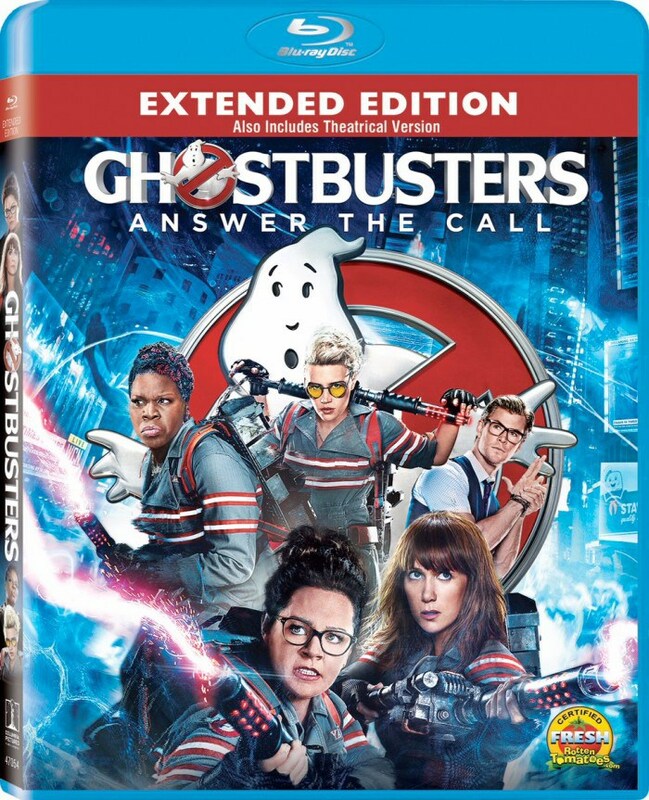 Ghostbusters: Answer The Call Extended Edition features more than 15 minutes of never-before-seen film footage and more than four hours of bonus features, which included deleted scenes and gag reels. I love that this gives us fans the ability to go behind-the-scenes with the cast and crew! My husband and I can’t wait to cuddle and watch Ghostbusters: Answer The Call Extended Edition tonight! 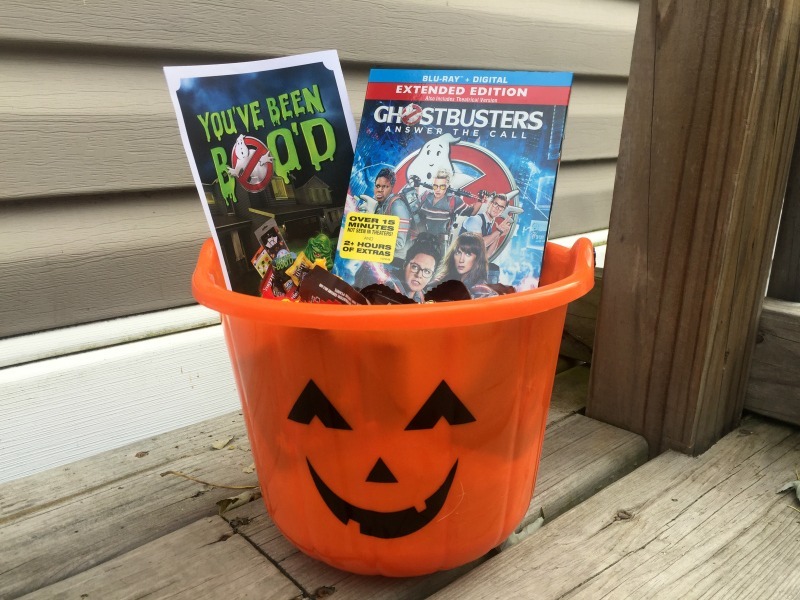 Make sure to celebrate Halloween and the release of Ghostbusters on Blu-ray, DVD, and digital by surprising someone with a bundle of Halloween goodies and treats and #BooItForward! You can do this by hand-delivering the goodies to someone’s doorstep, leaving it on their office desk, or even ordering the goodies online at Walmart.com and having them delivered to their home. You can visit Walmart.com/BooItForward to get downloads for printables cards, find out who your spirit Ghostbuster is, and more! And make sure to order your copy of Ghostbusters: Answer The Call Extended Edition while you’re on there! Make sure to share your BOO’ing experience and photos of your creations on social media by using the hashtags #BooItForward and #Ghostbusters to help spread the word!